Mexico is an incredible experience to fill the senses, energize the intellect and to nourish the soul. In just one trip, you can wander around ancient Mayan cities, stroll through colorful colonial towns, explore one of the biggest cities in the world, and wind it all down on a pristine beach. This huge country encompasses epic landscapes; from northern deserts and snowy peaks of the central sierra, to the jungle highlands of southern Ciapas and the beaches of Yucatan Peninsula. While most visitors stick to one of the country’s coasts, there’s so much more to Mexico than its beaches and all-inclusive resorts. Get out of that tourist bubble and dive into what makes this one of the most unique countries on the globe. You can climb volcanoes, watch whales and tour agave farms. 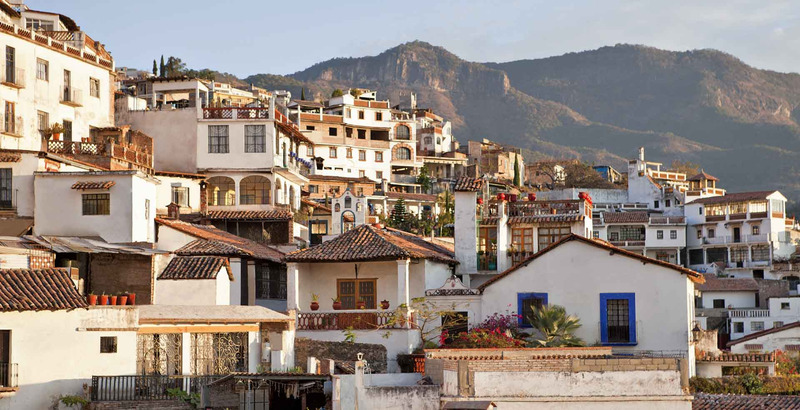 And sprinkled throughout you’ll find richly adorned colonial churches, giant pyramids and a sophisticated cuisine.